The Southampton-based Sports Pink has closed after 119 years. The Saturday paper, produced by the sports team on the Southern Daily Echo, put out its final edition on the weekend. In a Twitter post, the paper said it now sold only about 2,000 copies and that readers may have noticed an “absence of any adverts in the last few months”. 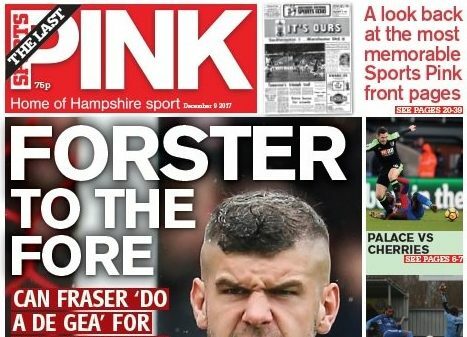 It is understood that the Pink’s closure leaves the Sports Mail, from the team at south coast rivals the Portsmouth News, as the only remaining Saturday football paper in the country. Its closure was described as the “end of an era” in an outpouring of messages on Twitter after news that it had printed its last broke. 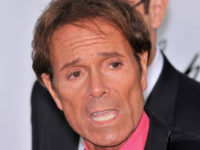 Former Sports Pink writer Graham Hiley tweeted: “Desperately sad news. 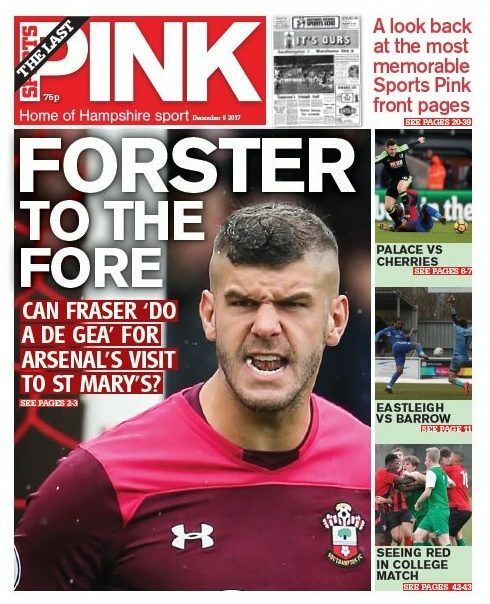 I loved writing for The Pink which for so many years was an institution, an integral part of life for fans of Southampton FC local football and the city. 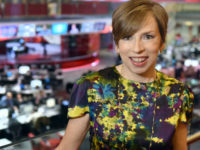 Daily Telegraph football correspondent Jeremy Wilson, a former journalist on the Sports Pink, said the paper was “an institution” in Southampton, where it provided weekly coverage of sport at all levels across Hampshire, including reports on Southampton FC and non-league football. The Sports Pink was founded in 1898 as The Football Echo and is owned by Newsquest. It sold for 55p.